Milan, Italy, 20th February 2015 – Yesterday, Thursday February 19, WBC President Mauricio Sulaiman was in Milan, Italy, where he met OPI 2000 President Salvatore Cherchi: "Salvatore and I have been friends for many, many years - said Mr. Sulaiman - and I'm very happy to meet him again. He is a very hard worker, an excellent promoter and a true boxing fan who likes every aspect of our world and this passion was something he had in common with my father (and they bonded over it). He developed many good fighters and brought them to world championship level. The latest one is super lightweight Luca Giacon, who will fight for the WBC Silver title next month. The Silver title has become very important: the fighters, their managers and their promoters understood that a potential world champion needs experience at the highest level before fighting for the world title. Adonis Stevenson, Amir Kahn, Bermane Stiverne, Lucas Mathysse and Julio Cesar Chavez Jr. have all been Silver champions and later became world champions. I'm sure that fighting for the Silver title will help Giacon mature as a fighter." 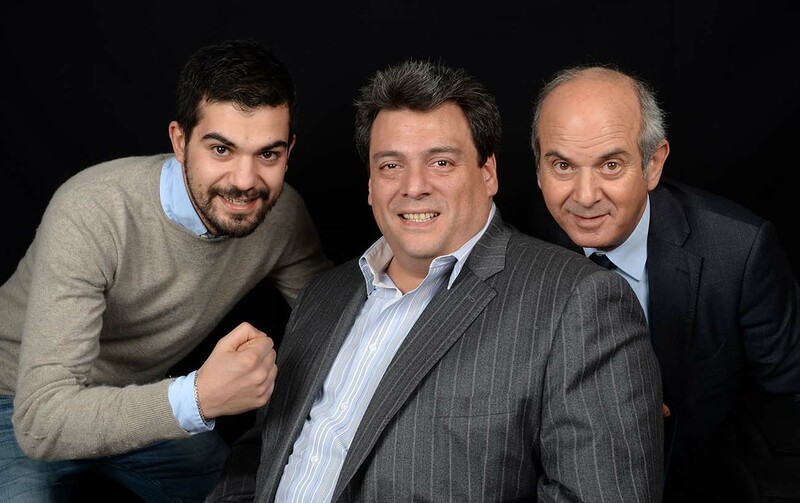 Salvatore Cherchi and his son Alessandro brought President Sulaiman to the offices of La Gazzetta dello Sport (the most important sports newspaper in Italy) where he answered questions about the state of boxing and the Floyd Mayweather-Manny Pacquiao superfight. President Sulaiman also visited Leone 1947 (the leading Italian producer of boxing equipment) where he met CEO Claudio Leone and famed OPI GYM (owned by Alessandro Cherchi) where he met European super lightweight champion Michele Di Rocco who will defend his title on February 28 at Principe theater in Milan.